Philly Boxing History announced today that former two-time cruiserweight champion Steve “USS” Cunningham will be the celebrity guest host of the 10th Annual Briscoe Awards at Xfinity Live! Philadelphia, on October 15, 2017. 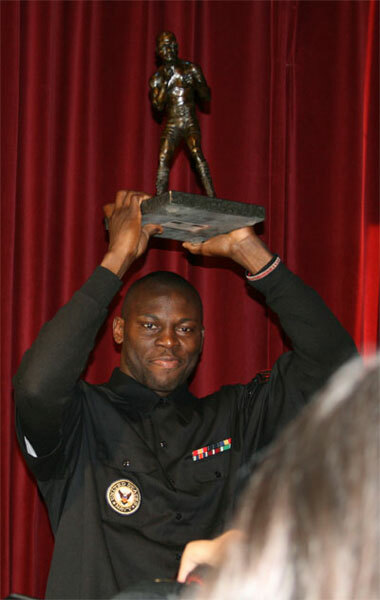 Cunningham was the very first recipient of the “Philly Fighter of the Year” Briscoe Award in 2007, and won the same award three years later. Overall, Cunningham has won a total five of Briscoe Awards through the years, also winning for “2014 Philly Fight of the Year” (vs. Amir Mansour), and the “Performance of the Year” in both 2012 and 2014. First up however, Cunningham fights undefeated Andrew Tabiti for the NABF cruiserweight title on the Mayweather-McGregor mega-card, this Saturday night in Las Vegas. The ten round bout opens the Pay-Per-View TV broadcast.